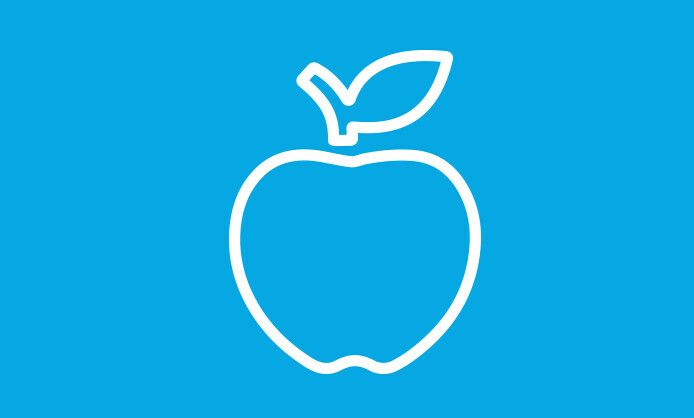 On-demand health coaching and medical care that prevents and reverses chronic disease. ZOOM+Care clinics are open 7 days a week. Select Schedule Now for available visits. Insurance: Most insurance accepted. Cost depends on your copay and deductible. 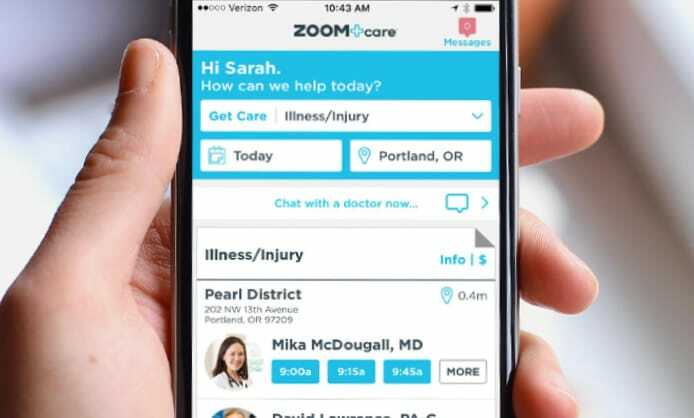 Schedule a ZOOM+Care Primary Care visit with one of our board-certified ZOOM+Care providers online, from your phone. It's easy. We offer on-demand diagnosis and treatment of chronic and complex conditions including diabetes, high blood pressure (hypertension), and cholesterol management. For more general primary care, schedule from over 1500 on-demand, no-wait illness and injury visits with any ZOOM+Care doctor.